152 Insights to My Soul: We are five, officially. Adoption is a funny process. You spend all this time waiting and then gathering paperwork and then usually waiting some more. And then you bring a child into your home, go about everyday life, and then months later (usually, although where you live determines how many months ...) the adoption is actually finalized. Our adoption finalization hearing yesterday was less than 10 minutes long and that involved a quick photo shoot with the judge and attorney. That’s a quick end to what has been a much longer process. If you’ve been around here long, you know our story. Basically, we've wanted to adopt for a third time since the beginning of 2012, but we just couldn’t make it work. Did you catch that? WE COULDN’T MAKE IT WORK. Well, of course we couldn’t. But we tried anyway, for two years. We met with agencies and updated our home study multiple times. We had hope and then it would be dashed for reasons beyond our control. We lived our life. We converted the nursery into a guest room. 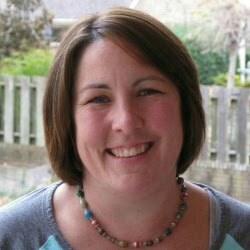 May 2015 – We met Rachel’s birth mom, Stacy, through a local friend. June 15, 2015 – We met with our social worker for our home visit as part of the home study, for which I’d already gathered many papers and documents. Sept. 19, 2015 – Rachel was born. Oct. 23, 2015 – Social worker came back for a post-placement visit. 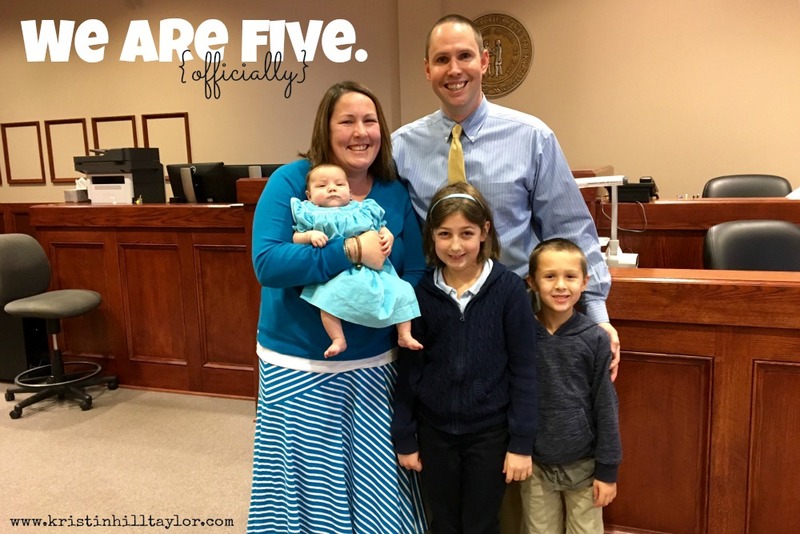 Dec. 10, 2015 – The adoption was finalized. To God be the glory for making us a family. This isn’t the story I expected, but it’s better than I could have written. 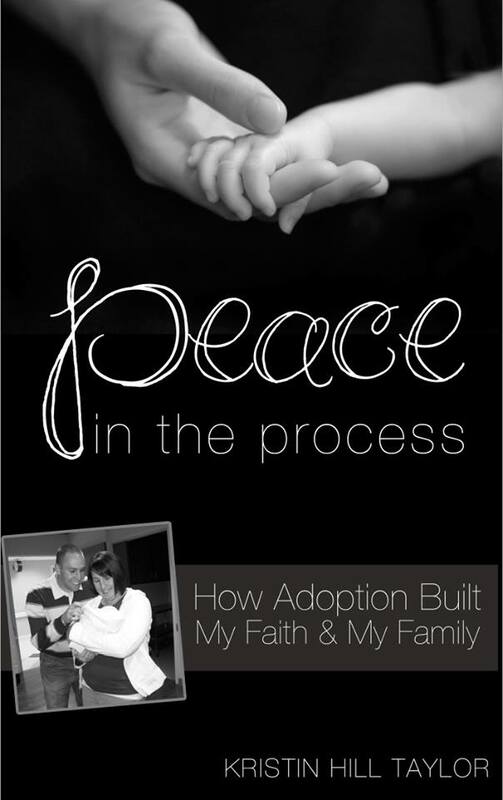 And just for fun ... you can look back on Ben's adoption finalization from 2010 and Cate's from 2007. God worked it out so the same attorney and judge were involved each time.